Thge suburban office market in particular has become quite vibrant. The new owners of Schoettler Village plan to embark on an $8.4 million capital improvement program over the next three years. ST. LOUIS—Multifamily investors typically look for properties located in rising office markets, and the suburbs of St. Louis definitely qualify. 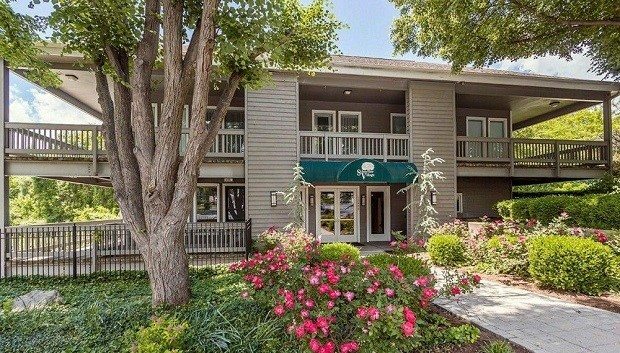 L5 Investments and its partner BH Equities are set to pour millions into the renovation of their newly-acquired Schoettler Village Apartments, a 300-unit apartment community in Chesterfield, MO, a top submarket in the region. The owners plan to embark on an $8.4 million capital improvement program over the next three years that will satisfy the demand of local renters seeking quality apartments.